Photo Slide Show - creates photo show like an artist. 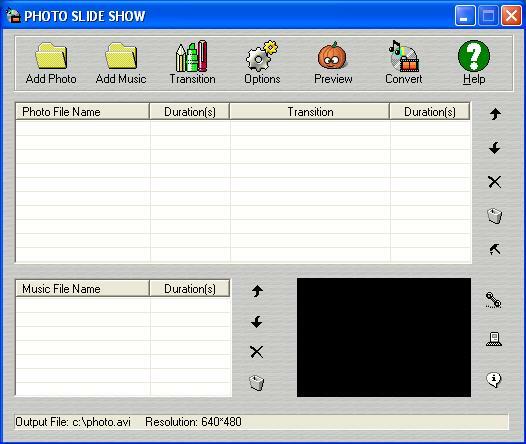 an easy-to-use picture and photo slide show software ! Photo Slide Show is an easy-to-use tool to convert digital photos to video and create stunning slide shows with transition effects.